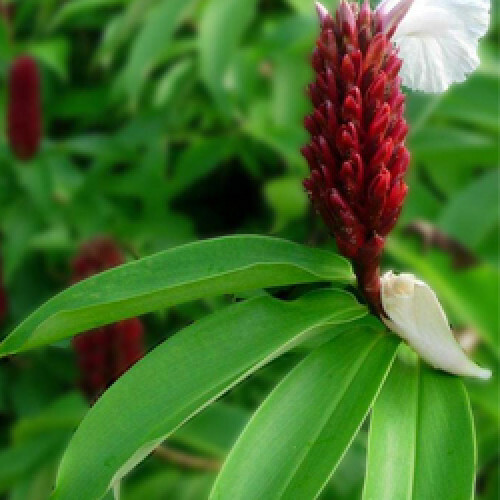 Costus root is a large, erect, perennial plant that can grow up to 2m of height. It is steam distilled from root part of the plant. After distillation process, the extract is derived in form of yellow to brownish yellow viscous liquid. Some of its properties include antispasmodic, antiseptic, antiviral, carminative, stimulant, stomachic and tonic. It is also used as incense, as fixative & fragrance component in cosmetics as well as in perfumes. It can be used as incense, as a fixative and fragrance component in cosmetics and perfumes. It has antispasmodic, antiviral, antiseptic, bactericidal, digestive, carminative, expectorant, stimulant, febrifuge, stomachic and tonic properties.